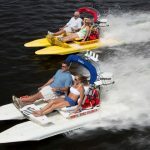 Specializing in Amelia Island Tours! As fun to drive as they look! 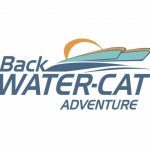 Drive your own 2 seat catamaran while your guide leads you on a 2 1/2 hour adventure. First it’s off to an 1800’s fort on the tip of Amelia Island known as Fort Clinch. Then it’s over to Cumberland Island where we get off the boats for about 30 minutes to get close to wild horses, deer, wild turkeys and an 1800’s castle ruins. 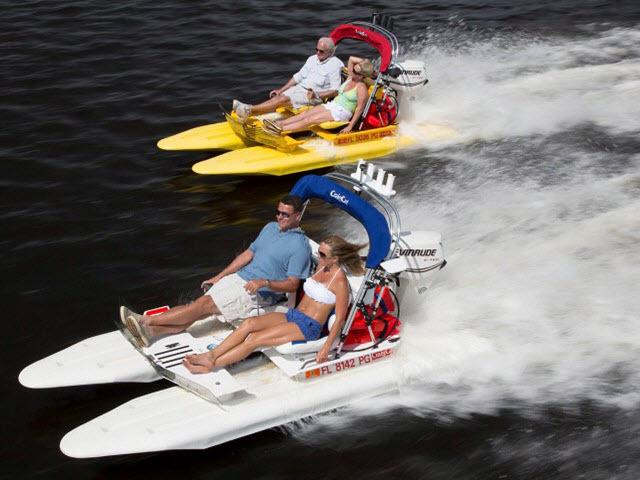 Then it is full speed (at speeds up to 30 MPH) in the backwater of Amelia stopping for any dolphins or manatee we see along the way. Prepare for an adventure like no other!! Great for children 5 years old and up. Must be 18 years old with a valid drivers license to drive. Guide provides coolers of water on every boat and takes pictures and video to email to you as part of the tour! Tours daily at 8 am., 1 pm., and 5 pm. 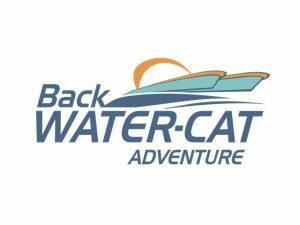 Check out what others have said about Backwater Adventure Amelia Island at tripadvisor.com. 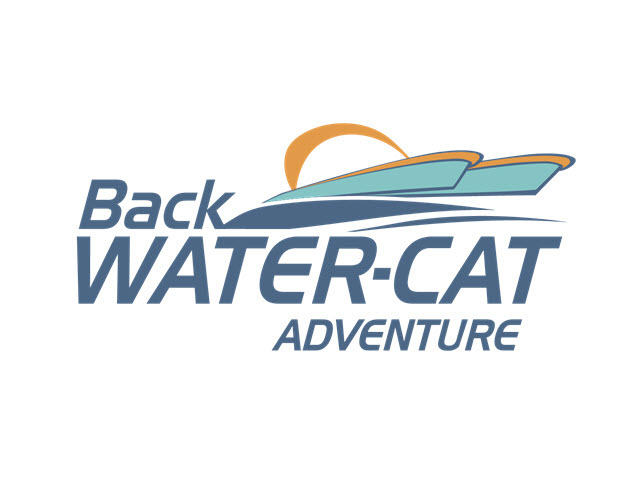 Did I mention that you get to drive your own 2 seat catamaran? ?